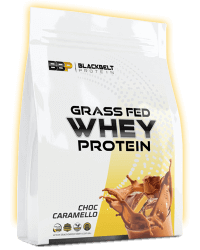 Factory direct protein powder ! 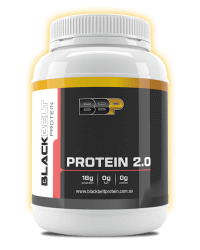 Delicious protein from $20/kg ! 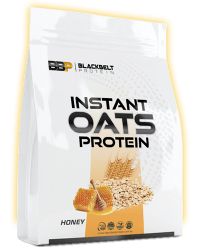 Delicious Instant Protein Oats ! Ready in 1 - 2 minutes packing. 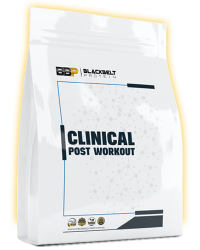 24.6 grams of high grade protein stacked with amino acids ensuring your muscle recovery is maximised, 26.6 grams of low GI carbohydrates from whole grain oats delivering sustained energy. 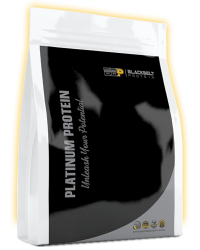 Last but not least, Instant Protein Oats offers a huge 5.94 grams of dietary fibre. Blended into 2 delicious flavours. 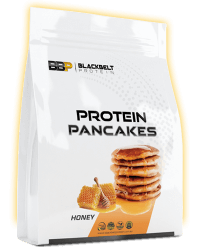 Protein Pancakes come in 3 flavours including Vanilla, Honey, and Banana. Each serve contains over 31 grams of high grade protein with only 3.1 grams or sugar and 1.3 grams of fat. 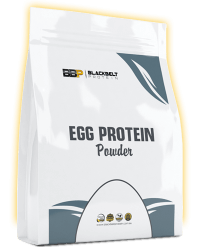 This tasty protein meal is loaded with 74 trace minerals and vitamins. A supplement innovation is born ! 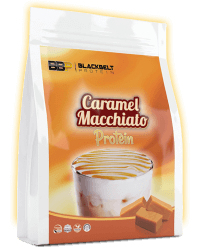 Each serve of Caramel Macchiato packs 25.7 grams of protein, 2.7 grams of carbohydrates, 1.25 grams of sugar and a low 1.8 grams of fat. 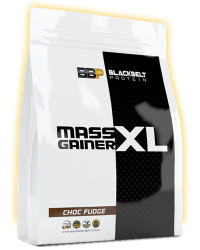 Delicious protein is blended in real Instant Arabic Coffee. 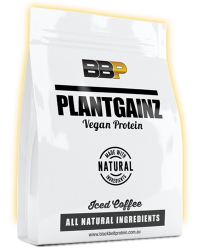 Additional minerals and multivitamins have been added to this tasty shake.